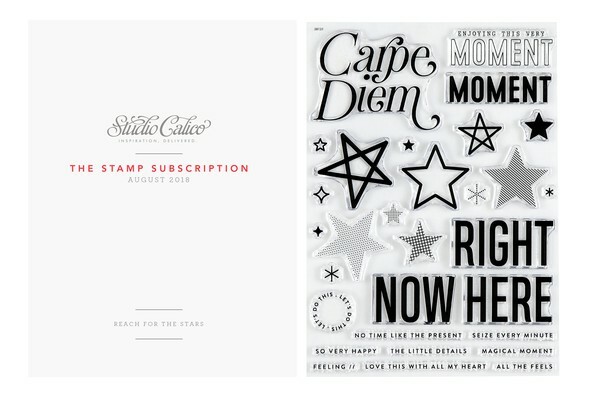 This month's stamp set, Reach for the Stars, was designed by Geralyn Sy of In a Creative Bubble. 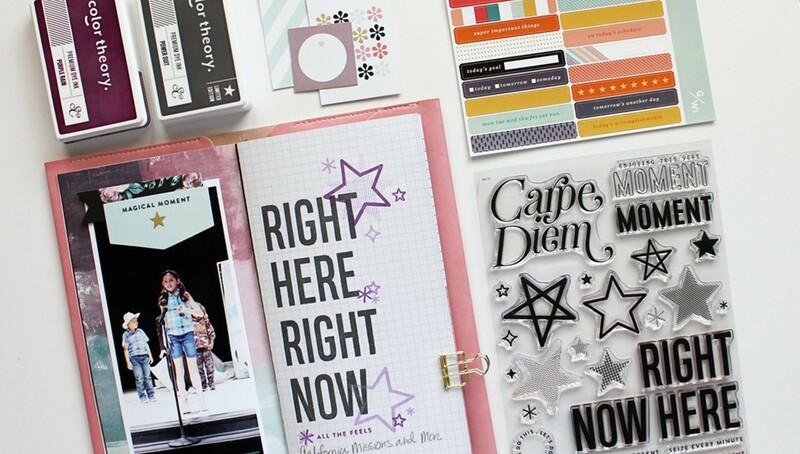 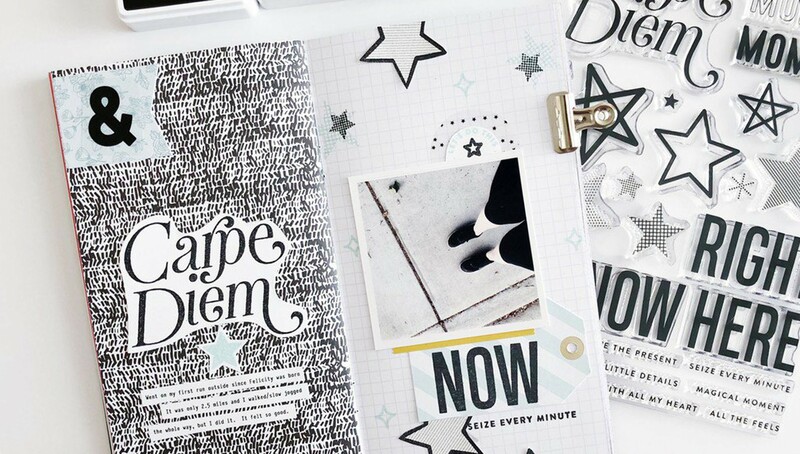 Perfect for the dreamer, this set features a great mix of stamps that are sure to inspire you to seize every minute! 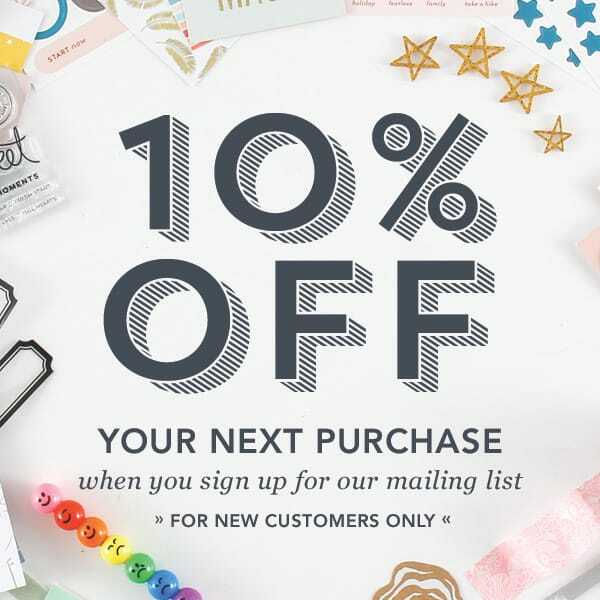 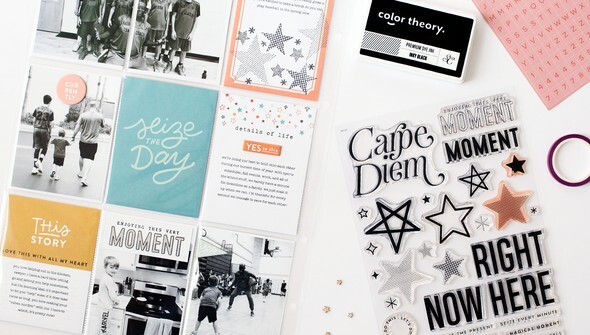 Combine mix-and-match star stamps and title your page with bold phrases. 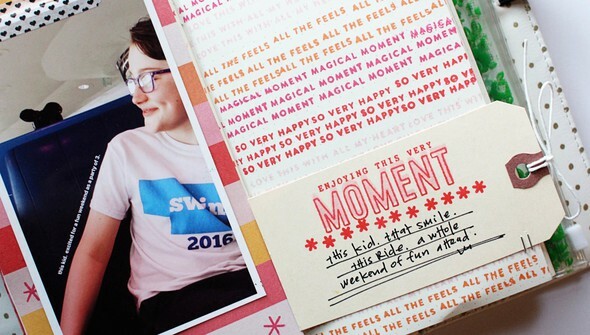 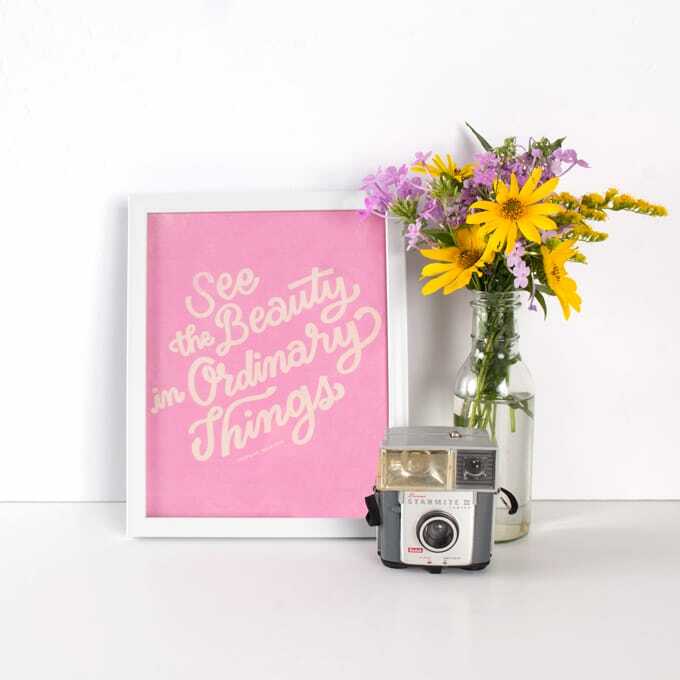 And don't miss the sentiment stamps—perfect for highlighting those magical moments you never want to forget! Whether you add these stamps to your planner or create custom pocket page cards with them, this stamp set is great for any project!